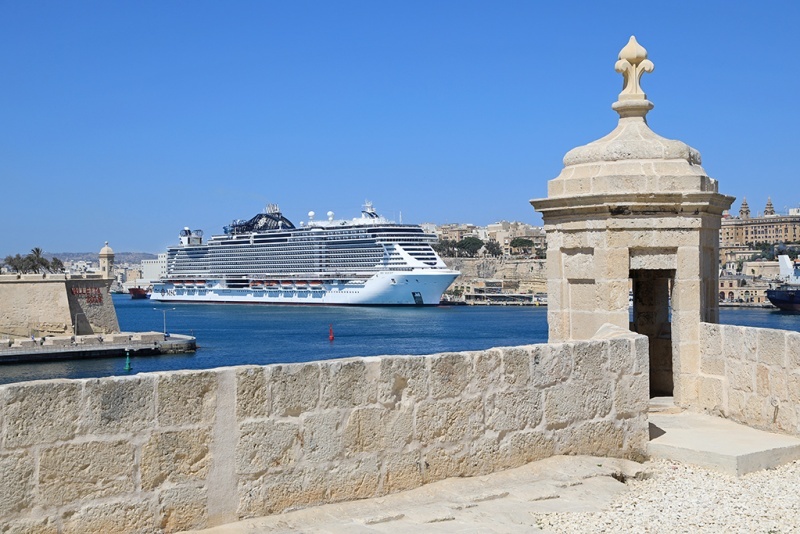 MSC Cruises is continuing its impressive growth in the cruise industry as the company today announced an agreement to build four ultra-luxury cruise ships at Fincantieri. The 1,000-guest, 64,000-ton ships will enter service in 2023, 2024, 2025 and 2026. The memorandum of agreement is for a total value in excess of two million euro, MSC said and marks the company’s first dedicated luxury ships. By 2027, MSC will have 25 mega ships in service, up from 15 today. 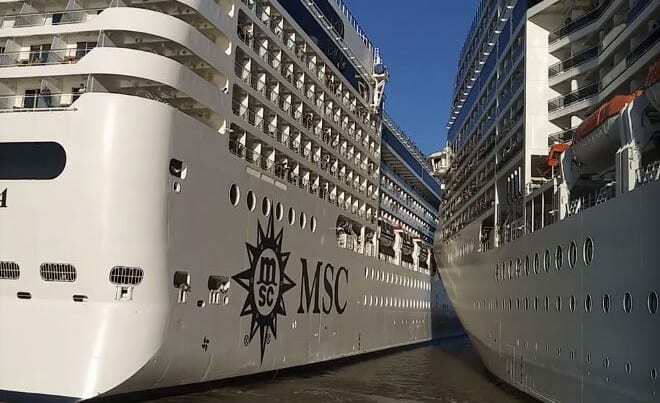 The additional four ships will put the MSC fleet at 29 ships by 2027 with over 98,000 berths and a market capacity of over 5 million guests annually, according to Cruise Industry News estimates. “I am especially pleased to be able to further extend our partnership with Fincantieri through this new order. The award-winning Seaside and Seaside-Evo class have already been recognized as ground-breaking and innovative designs. We are now introducing another new class, which will establish a new standard of ultra-luxury at sea with ships that will showcase the quality and highest standards that are associated with Made in Italy,” Vago said. STX France and MSC Cruises have announced they have finalized the contracts for two new 177,000-ton cruise ships for MSC. The two next-generation ships will be the largest ever built for a European cruise line. Delivery is scheduled for 2019 and 2020, respectively. The ships will be known as the “Meraviglia-Plus” class, an evolution of the smaller 167,000 GRT “Meraviglia” class. The first of two “Meraviglia” ships are scheduled to enter into service in June 2017. The will have capacity for 6,300 passengers in 2,450 cabins.